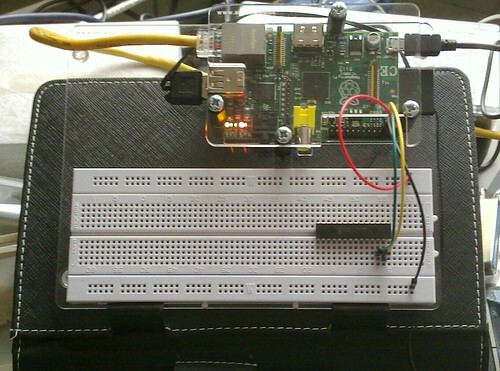 The Raspberry-PI is now operating like an Arduino, sorta, just not as easily or with as many GPIO ports as the Arduino. Now which wire is connected to what pin??? The knee bone is connected to the jaw bone HOW, via the foot? I have been doing research into the nature of computers and I’ve been participating with with the phenomena know as Coderdojo. 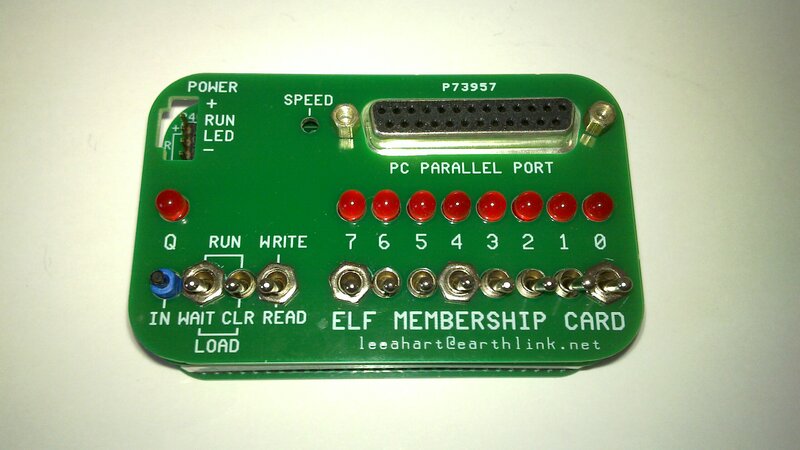 As part of my research I’ve been relearning Assembly language on several different architectures, and I’ve been experimenting with such things a the ELF Membership Card which I soldered myself and is currently running in front of me, along with a Arduino Uno. 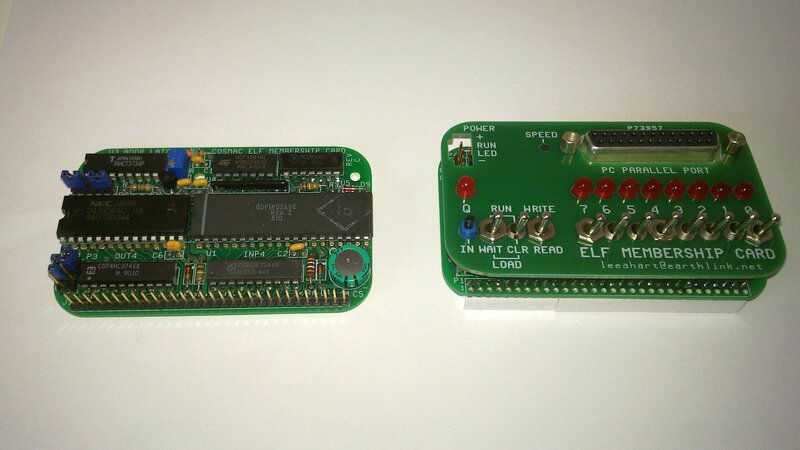 These both represent small microprocessor, very like the ones I personally started out on. My first computer was an Apple II+ with a Motorola 6502 processor. But in any case, this act of relearning what a computer really is has made me aware of the lack of any real education ‘tools’ like I had. The sensation that is the Raspberry-Pi is fast becoming the CPU-du-jour of the developers, and as such may develop into a great educational tool. But, and there is always a but, it doesn’t stand on it’s own. 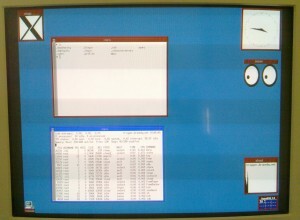 The group who developed the Pi have themselves noted that this is a developmental prototype, and that it needs to be distilled into a real educational product. It first need a keyboard, mouse, display a SD-Memory card and a power supply, to even turn it on. 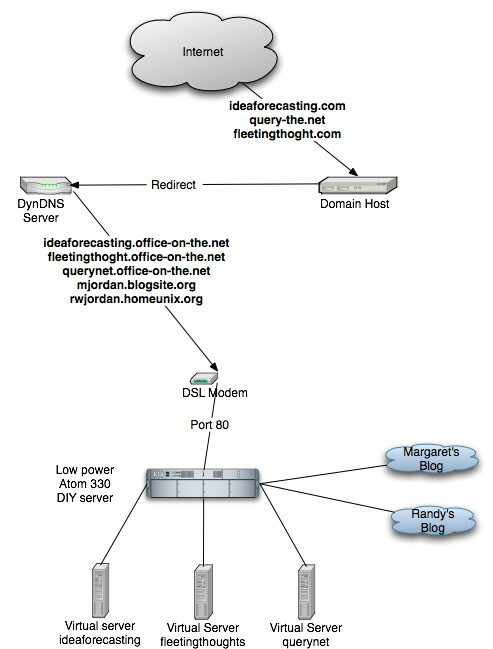 To make it useful as a net-workable it also needs a connection to hardwired Ethernet. It needs to have software preloaded onto the SD-Memory to boot properly. These are Geek requirements, anyone who can make this work, ALREADY has working knowledge and equipment, call it infrastructure, to make this work. What is missing in this is a standalone environment that is self contained and independent of both other systems, and other foreknowledge of computing. My Apple II came with a keyboard, memory, built-in BASIC programing language, and displayed it’s output into a common Television, and recorded and loaded programs from a simple cassette player. All these elements were basic, everyday items in my household, and it would plug into the mains power directly, and display on a TV. 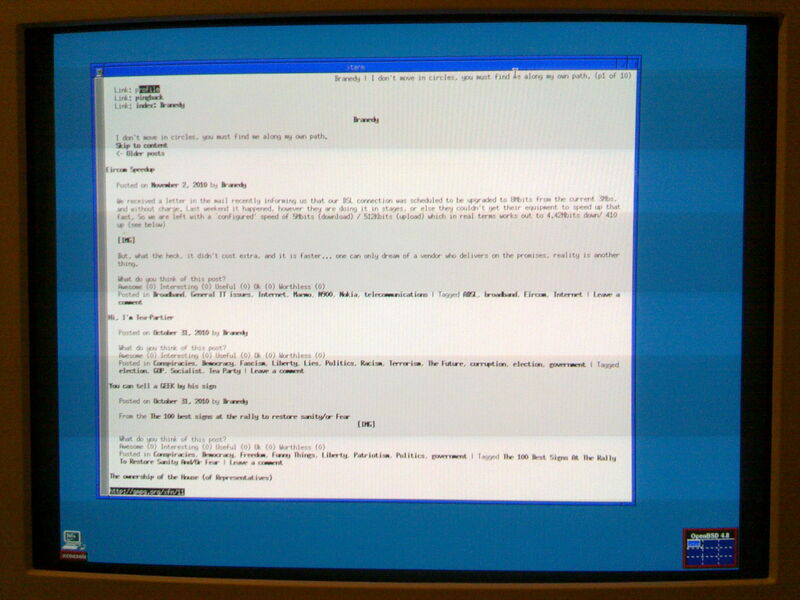 It started up using Applesoft BASIC language and displayed on the screen everything I typed. 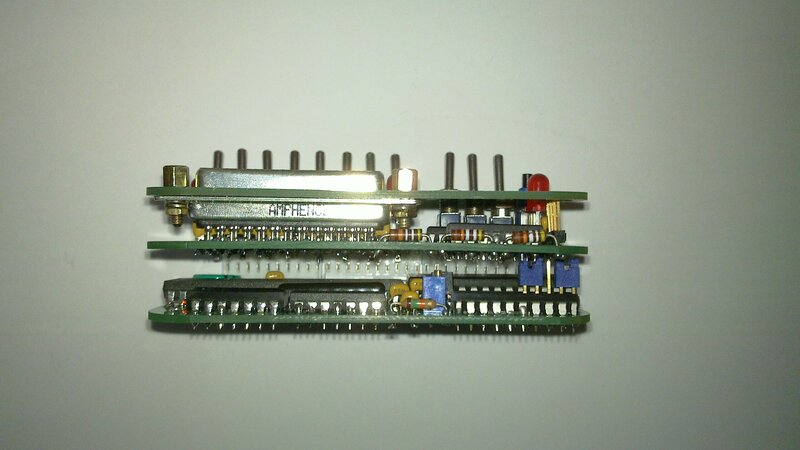 The Rasberry-Pi now needs this type of infrastructure. And while on this subject, and not to stir a pot, comes a language issue. The apple I learned on came with BASIC and in fact I still have a fondness for BASIC. The current arguments in the ‘Programming Education’ discussions are that a language like BASIC teaches BAD programming practice. Be in old, I had to remember the motivations of BASIC and was more enlightened to connect this with my reeducation about Assembly language. That was the first reason for BASIC! BASIC is and was engineered to, more or less, follow the structure of the instruction set of the CPU itself. Where language snobs see bad ‘GOTO’s in BASIC, I see machine language Conditional and unconditional ‘Branch’ instructions. Where I see a BASIC with line numbers (not all BASICs have them) I see ‘Linear’ machine instructions. One element of the Raspberry-Pi that also misses the mark, is the nature of ‘abstraction’ while I admire the Python of the Pi, and the ‘C’ like language of the Arduino, what is missing is the distance between the learner programmer and the actual machine. It may even be a serious problem as the machine begins to look like magic, and that it can be made to do anything. 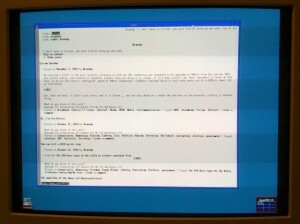 The programming of the RCA 1802 chip contained in the ELF Membership Card demonstrated what the creator of the card referred to as ‘Bare metal programing’. A simple program that I used to test the ELF with consisted of 12, 8 Bit instructions, writing (essentially) the same program for the Arduino required downloading of 998 8 Bit instructions (not including the 512 Bytes of the boot loader). To be sure there were probably a lot of libraries included in that download. Helpful, but masking the actual operations of the CPU from any real educational product. Just like that Arduino, the Raspberry-Pi will mask the CPU, and the associated hardware by a boot loader (BIOS), followed by a full, though striped to minimum, Linux kernel, and a GUI in the form of LXDE X-Windows, followed by Python language. That’s a lot of abstraction! All these things may be irrelevant in the long term, one thing may lead to stimulation to explore the ‘Bare Metal’ hardware of the Raspberry-Pi while allowing a positive feedback with easy ‘wins’ on top of the abstraction provided. Still I believe we are missing an opportunity to produce the next generation of computer wizards. I also believe that someone needs to integrate the Rasberry-Pi into a OLPC type of device. 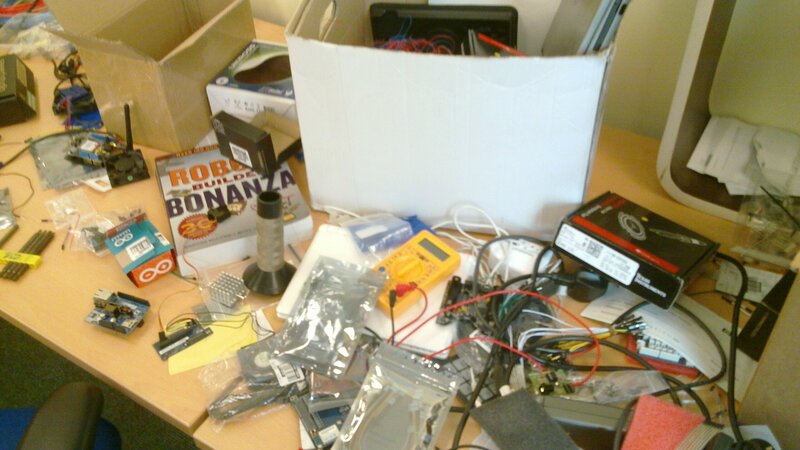 There is hope for the future of computing in Ireland, at CoderDojo Cork I actually found a desk that was more cluttered with the future than my own desk at home. This is my ELF Membership card (in the black box) running a 12 byte program that adds up to 255 then turns off the light, normally this would be about 1 per second, but I’ve been tweeking the speed dial as it has no ‘realtime’ clock. Using this in comparsion to the new Arduino Uno running it’s ‘Blink’ program. 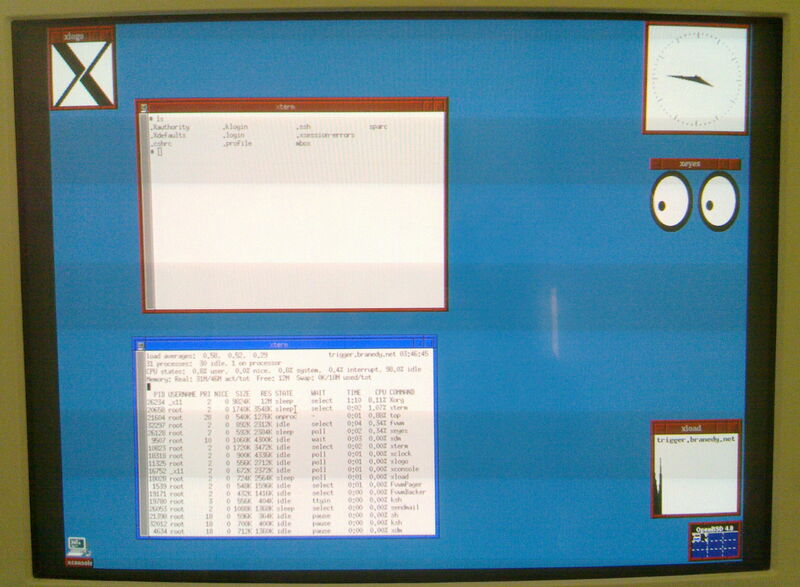 It is blinking to a realtime clock timed to the 1000 of a second and matches the ajacent clock. The Arduino (aside from the 1024 byte boot loader) required 998 Bytes to perfom it’s feat. Both the RCA 1802 CPU in the ELF and the Arduino Uno CPU (ATmega328) are both 8bit processors with 32Kbytes of memory, the 1802 is (mostly) clocked to 2Mhz, and the Uno is running at 16Mhz. What can I say, it works, See here , and it’s SOOOO productive. I’s amazing that it makes me feel good that I managed to reproduce/assemble a kit of this nature. I grew up with this sort of thing, and couldn’t afford to participate with this technology. It wasn’t until latter that I bought my own Apple II+ (another story) with my own money. This is my Monday effors of concerted soldering my neck is stiff, and I have a nice blister on my right hand index finger from fumbling the soldering pencil, but I managed. I thought I had a power source conector, but my failing memory…. power test today sometime, then searching for any cold solder joints and shorts. Wishfull hoping for a first time success…. UPDATE: It does power up, and works, however I have a loose connection in the power plug I built so I have to build another, better one tomorrow. 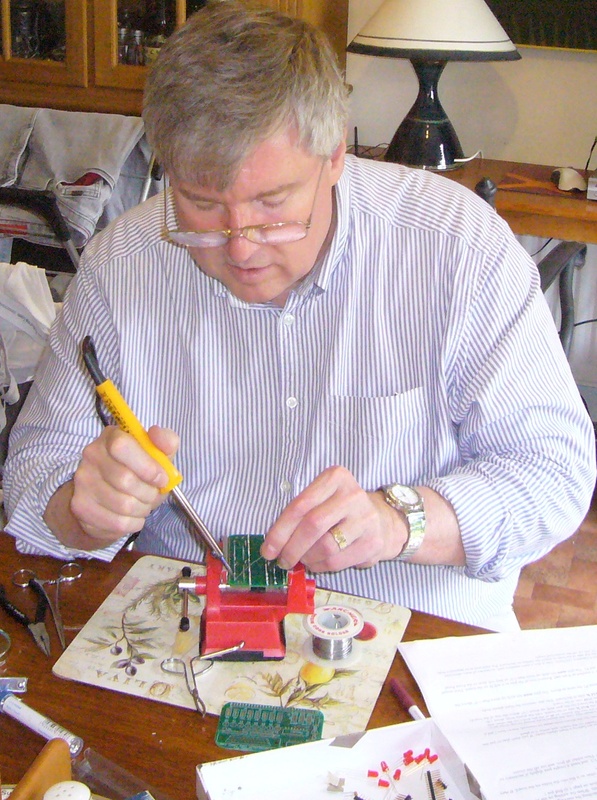 Now where did I put that soldering iron…. 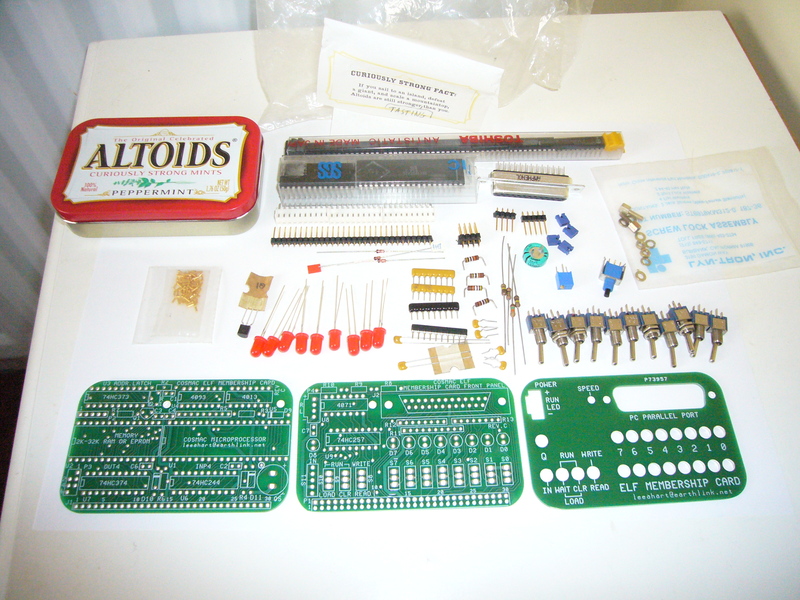 Geek Lust – in an Altoids tin. Talk about geek lust, if I had a wish list, this would be on the top of the list. This is a mythical DYI home server that just might be in my house. 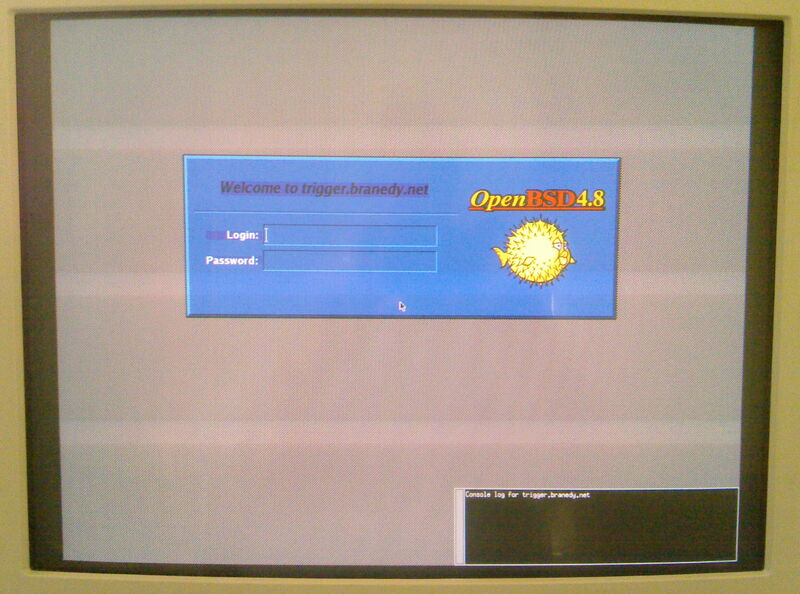 If you are reading this, and are interested is my OpenSolaris server click here. 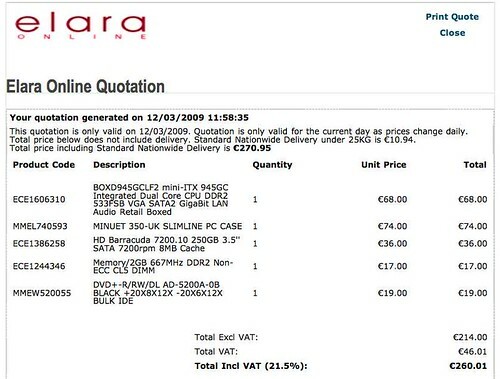 The price of a Green PC server. I keep calling this DYI project a server, which it is currently doing, Samba server, MySQL server, Apache server FTP server. But beyond this it’s also a desktop server with all the features of your average desktop PC. 2GB of Ram, 128MB Video, 250GB disk DVD-RW DVD+RW, Gig Ethernet and low power consumption of less than 50 watts. All this for 271 Euros delivered!